Situation: Des Moines, Iowa-based Maid-Rite Corporation, founded in 1926, is the nation’s oldest QSR restaurant franchise chain. Maid-Rite is known in the Midwest for its signature fresh ground beef loose meat sandwich with secret seasoning, and the diner-style restaurants. The franchise weathered turbulent times accross eight decades by focusing upon menu quality, friendly service, affordable pricing and helping its franchisees succeed. When the franchisor was purchased in 2002 the investors turned to Hanser & Associates to help expand in seven Midwest states and beyond. Results: We placed feature stories and “franchises available” listings in business news media, including, Chain Leader, Franchise.com, Franchise Bison, QSR Magazine, RestaurantFranchise.com and Small Business Opportunities. 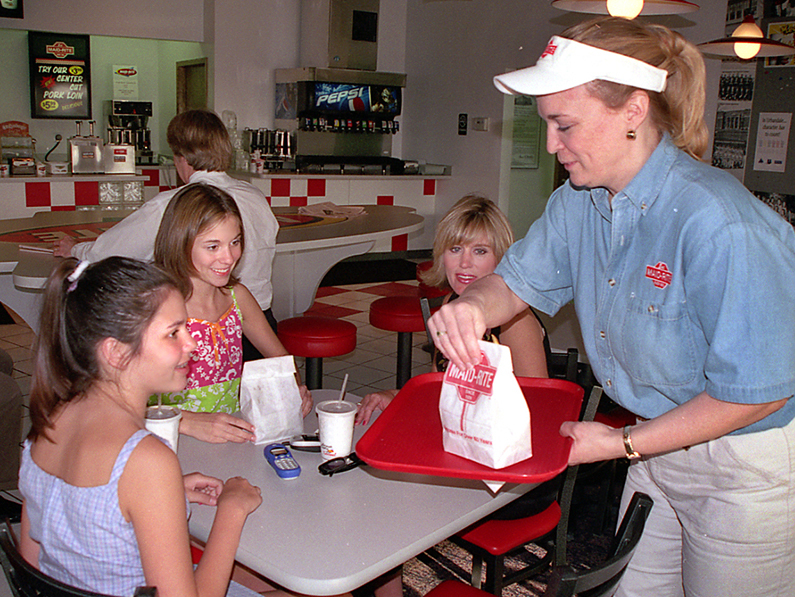 Within five years Maid-Rite grew to more than 40 franchisee-owned restaurants across seven states.